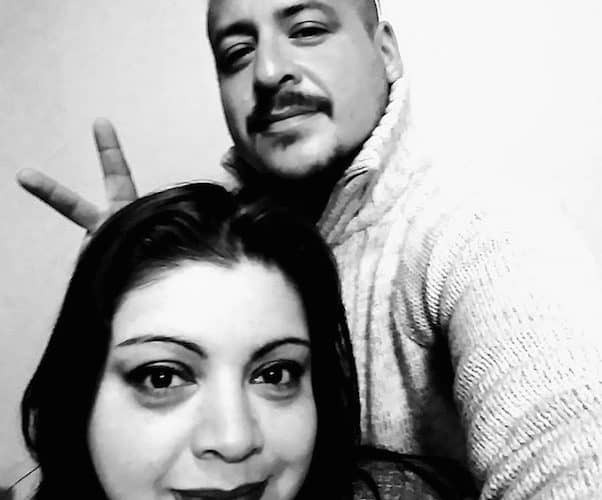 It’s been an extraordinarily tumultuous few months for My 600 Lb Life star Lupe Samano, who’s had cause for both celebration and grief. 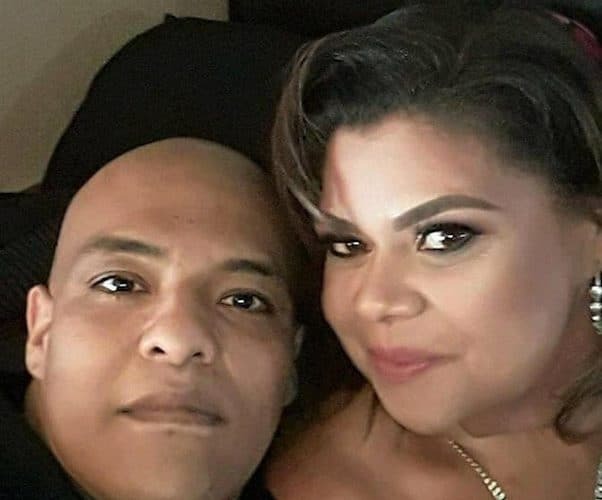 My 600 Lb Life Lupe now is still in mourning over the shocking death of her new love Andrew Renteria, who passed unexpectedly earlier this year. But Lupe’s weight is also at an all-time low — in fact, she says she’s just 20 pounds away from her target goal. MY 600 LB LIFE Robin update: How are she and her nephew Garrett doing? We’ve got another My 600 Lb Life Robin update today, and it’s another positive one: Robin McKinley and hew nephew Garrett Rogers continue to do well and are working toward further weight loss! Robin has given new details about she and Garrett’s Where Are They Now follow-up episode — including a tentative air date — plus info on her plans for future work with Dr. Nowzaradan. 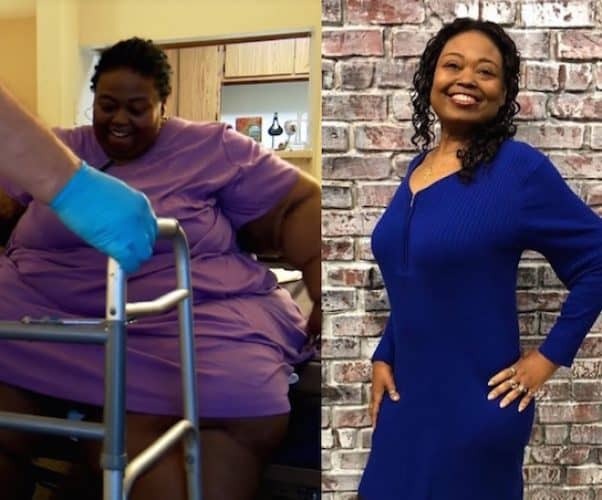 After one of the most inspiring episodes of Season 7, My 600 Lb Life cast member Destinee Lashaee is turning her life around in a big way — and including the rest of her cast mates in the journey! Read on for the new Destinee Lashaee before and after pics, almost all of which include some of her fellow participants from this season! ONE TON FAMILY Where is the Perrio Family now? 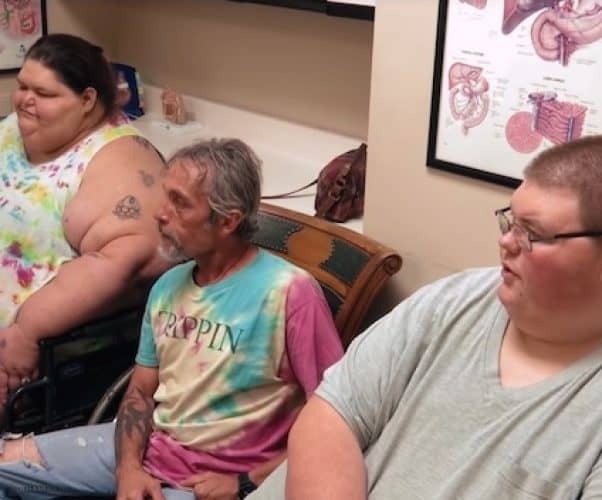 It’s been over two years since we’ve heard from Roshanda, Clarence, and Brandi Perrio, whose collective weight of over 2,000 pounds was the subject of the My 600 Lb Life special episode “One Ton Family.” But where is the Perrio family now? And how much weight have they lost? We’ve got an update on the trio, complete with the latest weight loss pics and gossip about a follow-up episode! 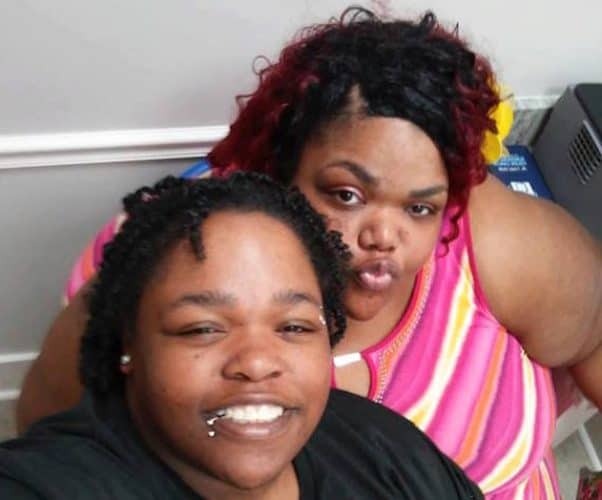 If you haven’t seen or heard from Marla McCants in awhile, you’re in for a genuine shock. 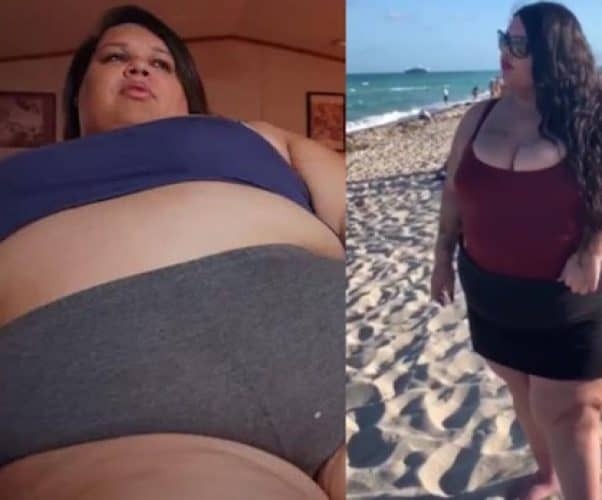 The My 600 Lb Life Season 3 star, who has gone on record accusing the show’s producers of lying, now boasts what may be the show’s biggest weight loss! 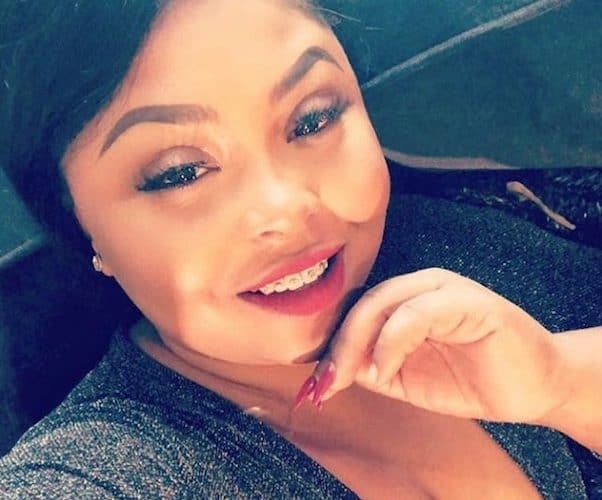 Read on for our extensive look at Marla’s weight loss journey, including her jaw-dropping new look! 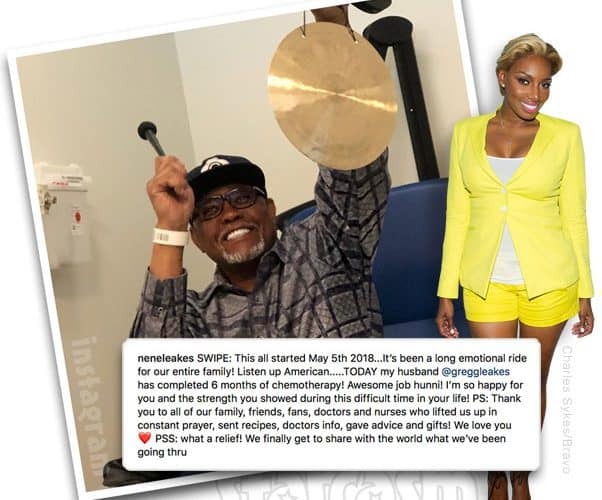 Gregg Leakes, the husband of The Real Housewives of Atlanta star NeNe Leakes, has reached a major milestone in his cancer treatment as he just completed six months of chemotherapy! Keep reading to watch the jubilant videos and read NeNe’s heartfelt update!